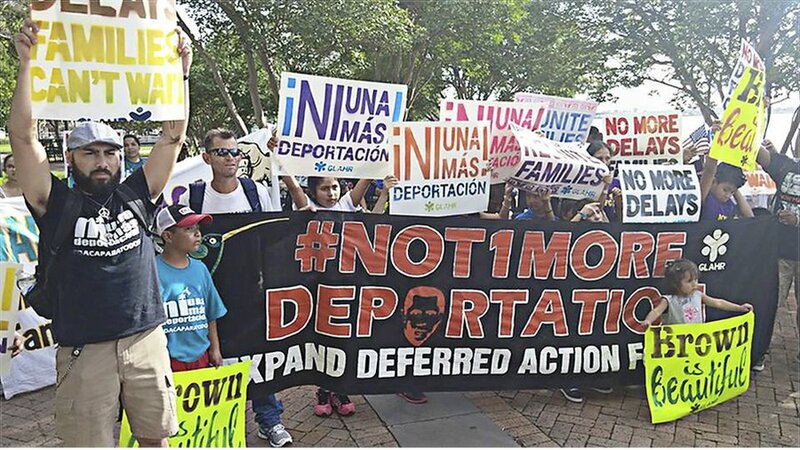 Chanting “Sin papeles, sin miedo/Without papers, without fear,” 800 people rallied behind calls to “End detention” and “Ni una más deportación/Not one more deportation” in New Orleans on July 10. The militant immigration rights protest was sparked by continuing exploitation and deportation of undocumented workers in the U.S. 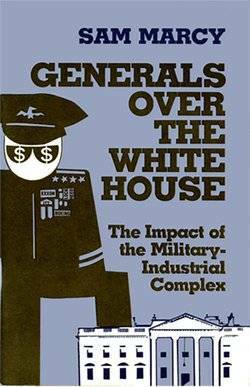 It was called by the New Orleans Workers’ Center for Racial Justice. People came from organizations nationwide, especially from the South, including busloads from Alabama, Georgia, Louisiana and Texas. Also participating were worker contingents from other states, including California, Illinois and Washington state. One rally theme was “Stop tearing families apart.” The crowd, reflecting that, was markedly multigenerational, with very young children, many family groupings and older workers. The protest continued in front of the U.S. Fifth Circuit Court of Appeals, where hearings were underway on an anti-immigrant lawsuit that had been filed to block deportation relief measures ordered by the Obama administration. The lawsuit, upheld by a Texas judge, is now under review by the most conservative federal appeals court in the U.S. The federal measures are known as DACA and DAPA, standing for Deferred Action for Childhood Arrivals and Deferred Action for Parental ­Accountability. DACA would limit the deportation of some undocumented people who came to the U.S. as children. DAPA would prevent the deportation of some undocumented parents of children born in the U.S. or who have the status of “lawful residents.” Both measures, while very limited, have not been implemented due to the anti-immigrant lawsuit, filed by 26 states. Trumpets, trombones and tubas blared as two brass bands led the march, New Orleans-style, to rally before the Circuit Court. A battle between giant puppets broke out — a Latino worker in hard hat with tools in hand soundly defeating a Department of Homeland Security monster with a green head. Young people from the Alabama Coalition for Immigrant Justice chanted over and over, “We believe that we will win,” a slogan from the Black Lives Matter movement. A Black and Brown Unity campaign was launched by civil rights forces in Alabama in 2011 to counter hate legislation against immigrants there.